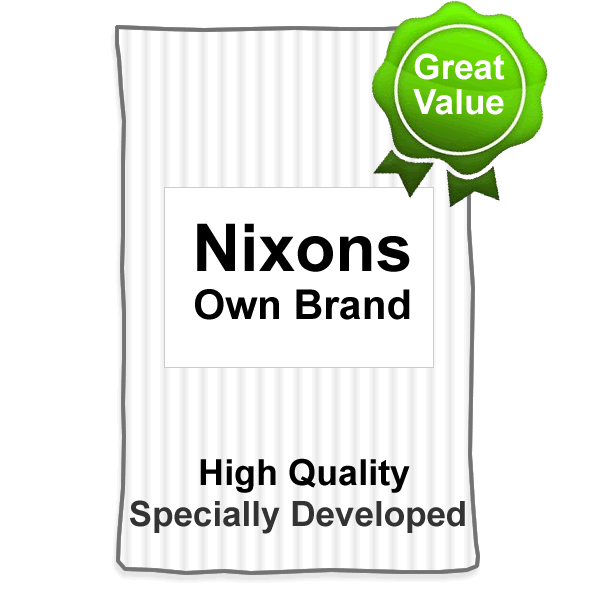 Nixons Grain Free Turkey, Sweet Potato and Cranberry Dog Food 15kg – Contains 50% Turkey. 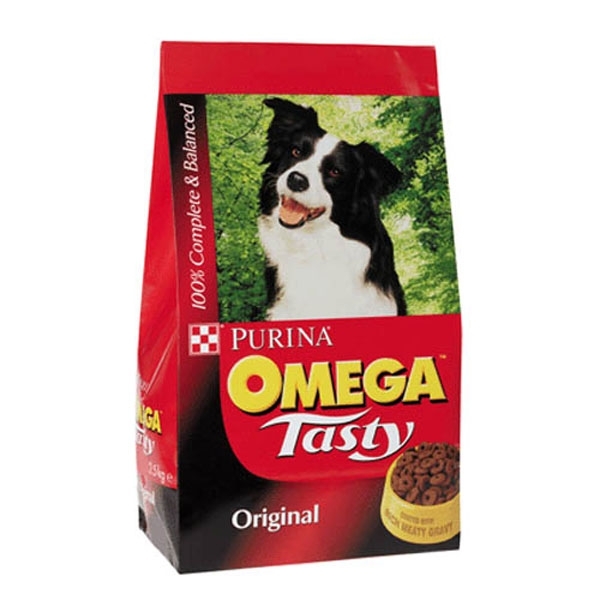 Designed for dogs with grain intolerances/sensitivities. Turkey is a highly palatable and digestible protein rich in amino acids, vitamins and minerals. 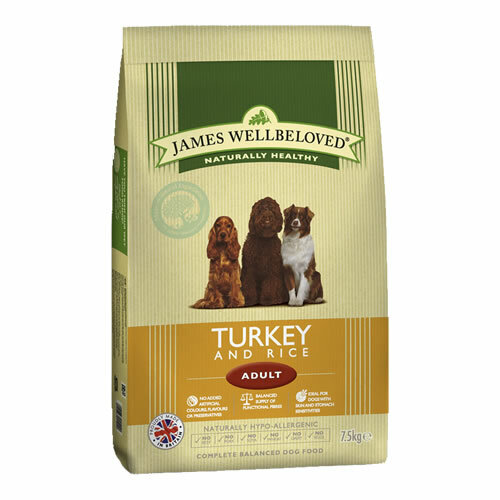 Composition: Turkey 50% (including 28% Freshly Prepared Turkey, 20% Dried Turkey & 2% Turkey Stock), Sweet Potato (26%), Peas, Potato (6%), Beet Pulp, Linseed, Omega 3 Supplement, Vitamins & Minerals, Vegetable Stock, Cranberry (equivalent to 7.5g per Kg of product), FOS (92 mg/kg), MOS (23 mg/kg). Nixon’s Grain Free Dog Food Range is natural, complete and balanced. 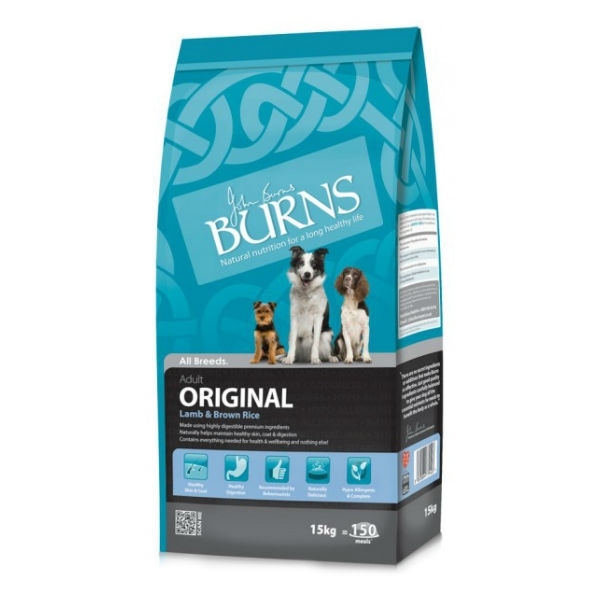 The range has no added artificial colours or preservatives, and contains a minimum of 26% of freshly prepared meat.